The Board is pleased to announce that the Group has traded in line with market expectations of profit before tax of £2.7 million for 2016 (2015 actual: £2.7 million). 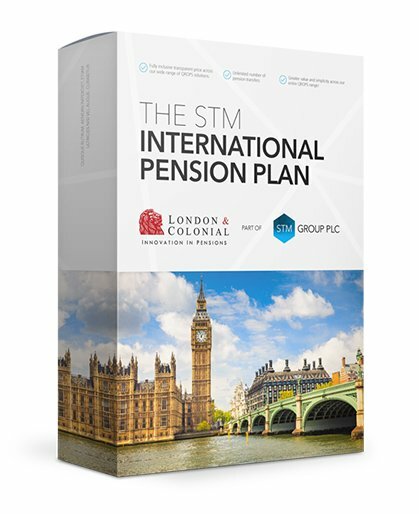 As was anticipated, the pricing initiative taken by the Board in the earlier part of the year has significantly increased the take-on of new business for its QROPS international pensions product with new policies for the second half of the year up by circa 50 per cent on the first half of the year and 27 per cent on the second half of 2015. As previously indicated, whilst this strategy resulted in a reduction in first year profitability, it does result in an increased level of recurring revenue for future years. This leaves STM well placed to deliver significant growth in revenue and profit in 2017.